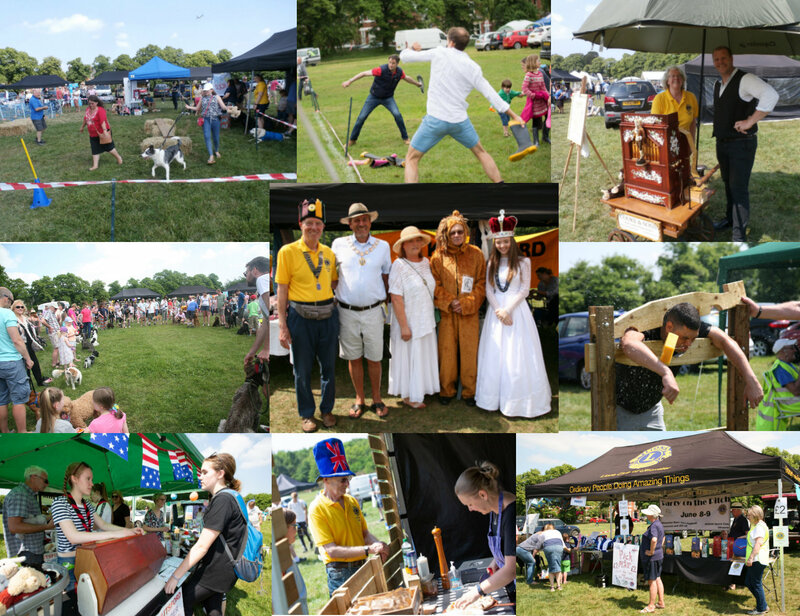 Lions will be holding our annual Fair on Knutsford Heath on the late May Bank Holiday Monday 27 May - attractions will be similar to our popular Fairs held in the last two years (see information below on previous Fairs on the Heath). 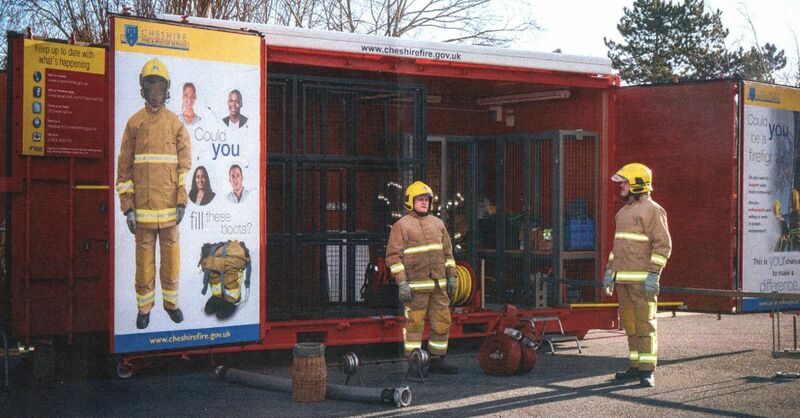 This year a special feature will be Cheshire Fire and Rescue who will be bringing along their recruitment pod with opportunties for the public to try out their firefighter tests, and the fire safety vehicle with childrens activities + a fire engine. Anyone wishing to hire a stall, or book a space for their own stall, please send us a completed Booking Form and Risk Assessment Form. JOIN US FOR A DAY OF FUN FOR ALL THE FAMILY! 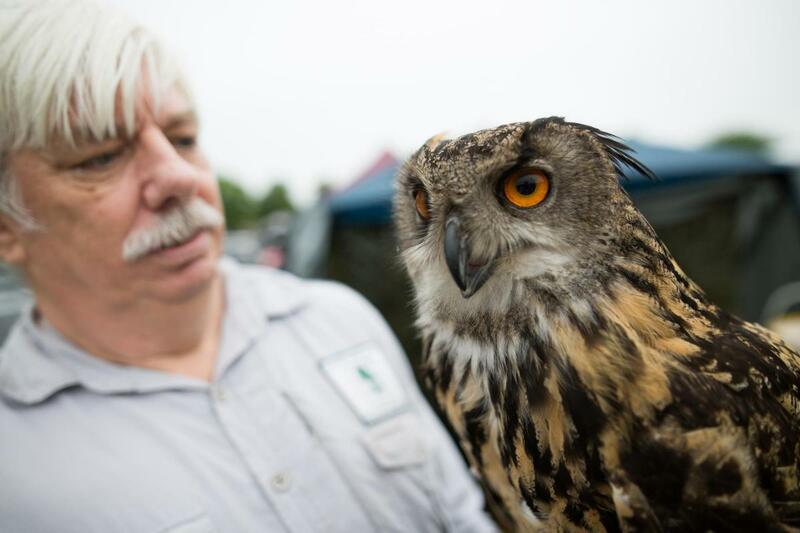 ​We were kindly granted permission by Tatton Estates Management to hold our annual Fair on Knutsford Large Heath again - on Bank Holiday Monday 28 May. It was a lovely sunny day although too hot for Lions in costume this year which was a pity! ​Attractions included a mixture of food and drink stalls, music, fairground rides, welly wanging, childrens games, dog competitions, donkey rides and face painting in addition to a wide range of trade and charity stalls (including a number of stalls by other Lions Clubs in our District). See flyer for the event. Below are a few pictures from the day. In 2017 Lions Clubs around the world celebrated 100 years since the formation of the first Lions Club. 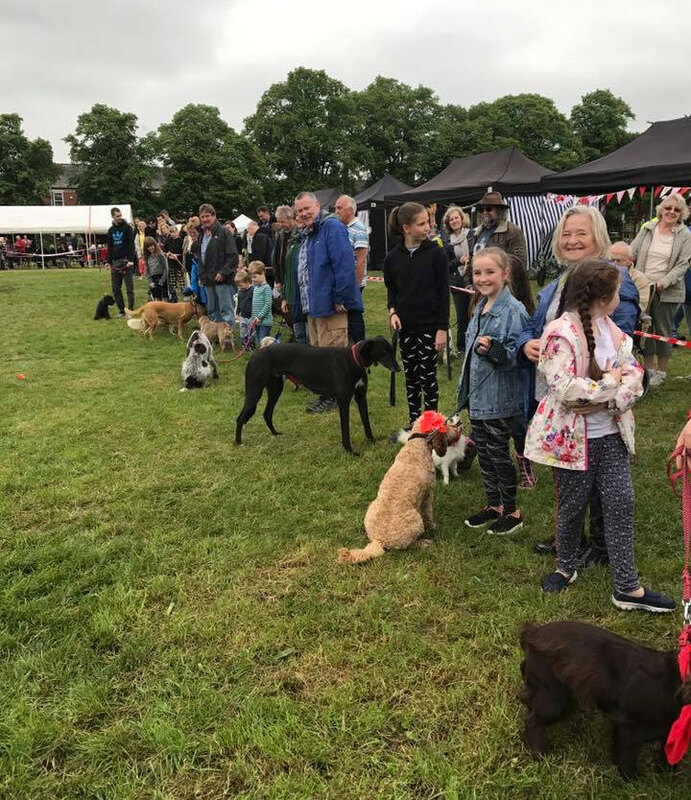 We are very grateful to Tatton Estate Management who kindly allowed us to set up a special Centenary Fair on the Heath in the centre of Knutsford. What a great day of celebration of the Lions Centenary - many Lions in costume added to the sense of occasion, particularly with the "Big Friendly Lion" Competition - won by Neil from Urmston Lions, and their participation in the Tug of War! (see videos on our Facebook page). CHARITY & TRADE STALLS - included crafts and plants stalls, Owls from Lower Moss Wood, Hearing Dogs for the Deaf + many local charities and organisations raising funds for their causes. ​MANY OTHER LIONS CLUBS ATTENDED, mostly with their own stalls - Beaumaris, Buckley and Mold, Bangor, Congleton, Ellesmere Port, Hednesford, Leek (with a smart organ), Macclesfield, Sale, Stockton Heath, Stockport, Stoke on Trent, Stretford, Telford, Urmston, Uttoxeter, Vale Royal and Wilmslow. It was great to have so many Lions from different Clubs at our event. CHILDRENS ACTIVITY AREA - fairground including bouncy castle, trampoline trailer etc., donkey rides, face painting, games provided by Friends of the Moor, ice cream and Mr. Simms sweet stall. 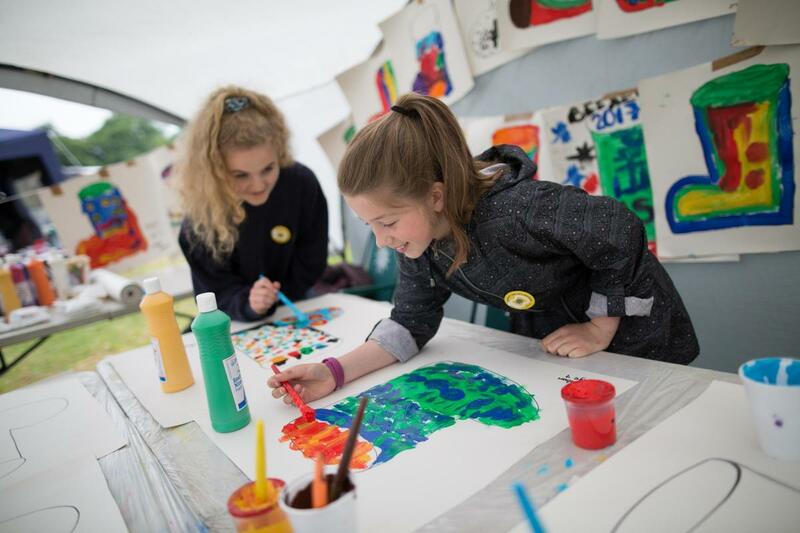 Ian Young's family helped with the childrens' activities - in particular with a "Design a Welly Painting" Competition (see picture). In 2017 our regular Scouts Barbecue and Hannah Restaurant Indian food were joined by Pizza Maker, Chateau Crepes, Tatton Brewery and "Bubbles and Bale" prosecco van. The scouts provided tent, tables and seating and many people sat enjoying the music provided by Redwing. ​Chris Oatway (Macclesfield Lions) also arranged for some entertainment and PA System in the Childrens activity area. Unfortunately the refreshment van that should have also been in that area had a breakdown on the day and was unable to attend! 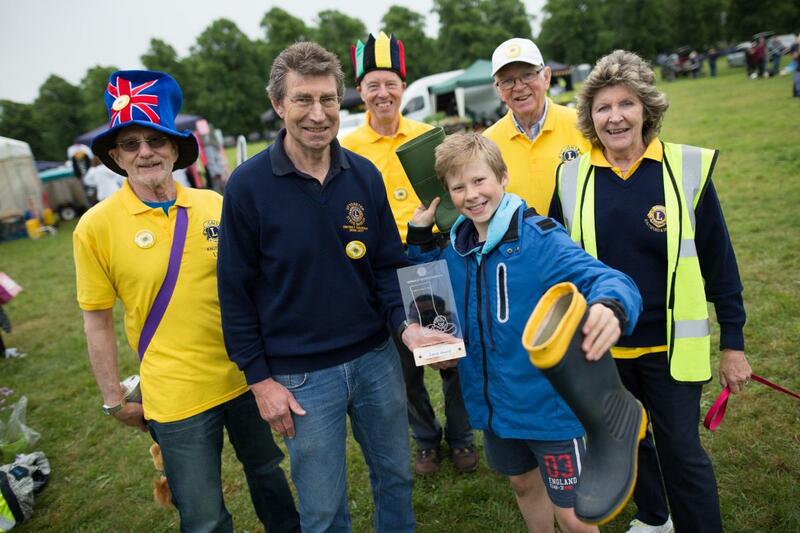 Two 'KNUTS' (welly throwing lanes) were set up - KNUTTERS of all ages competed by throwing four wellies down a KNUT for an entry fee of £1. Prizes for longest throws in 3 categories - picture shows District Governor Steve Shields presenting the trophy (produced by Knutsford Academy Studio) to the Junior winner. 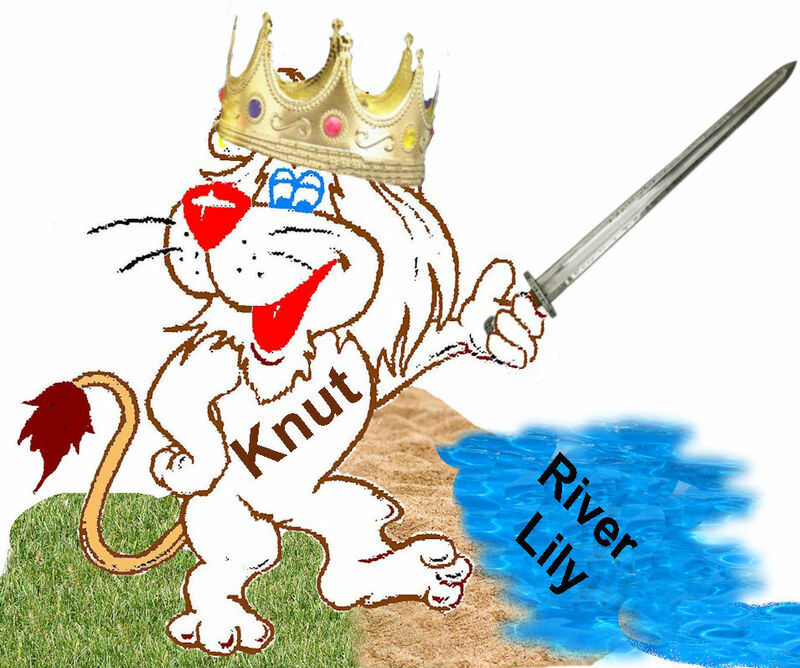 See our KNUTTERS GUIDE! 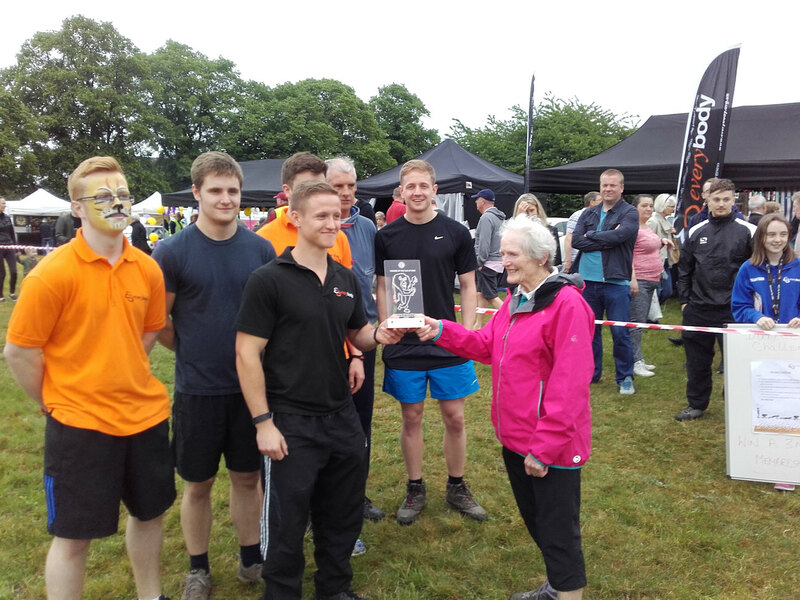 Competition won by Everybody Leisure - trophy presented by Val Young. We are grateful to the Bosley Tug of War Club for bringing the rope and managing the Competition on the day. Proceeds in aid of the East Cheshire Hospice, who also had a fund-raising stall. Organised by two of our younger members - these proved particularly popular. There were awards for The Waggiest Tail, The Prettiest Pooch and The Pooch most like their owner. 27 great prizes - see List of Prizes. The draw took place on Monday 5 June at Knutsford Heritage Centre. We are very grateful to the donors who gave a great selection of prizes and to all the people who generously bought well over 2000 tickets. In 2016 we supported the Town's celebration of 1000 years since Canute the Great became King of All England. The town's name of "Canute's Ford" in the Domesday Book is reputed to have come as a result of his crossing of Knutsford's River Lily. We had a sunny day and King Canute was delighted with the crowds that flocked to see his commemorative event. 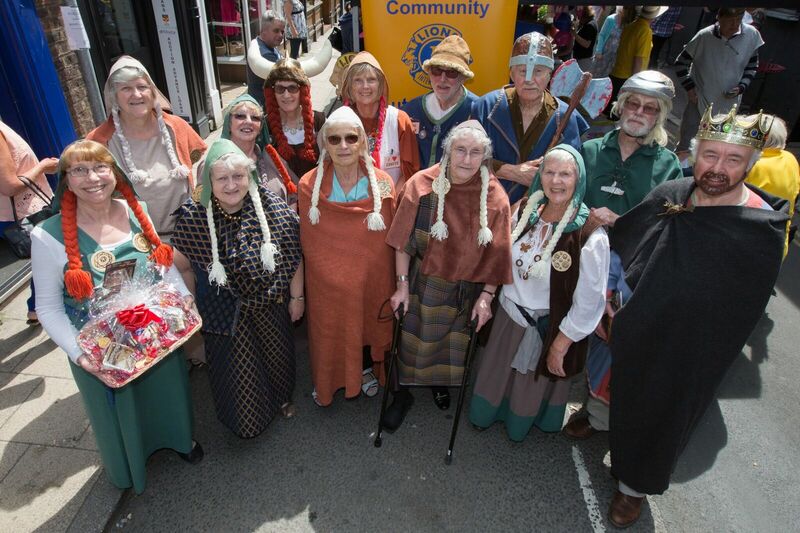 Thanks to all those who supported us - particularly those who dressed as Vikings! See pictures on our facebook page. In 2015 we celebrated 800 years since the Magna Carta. Our President was King John and members were a mixture of Barons and Ladies and a Villein - oh and also the rather colourful Court Jester. 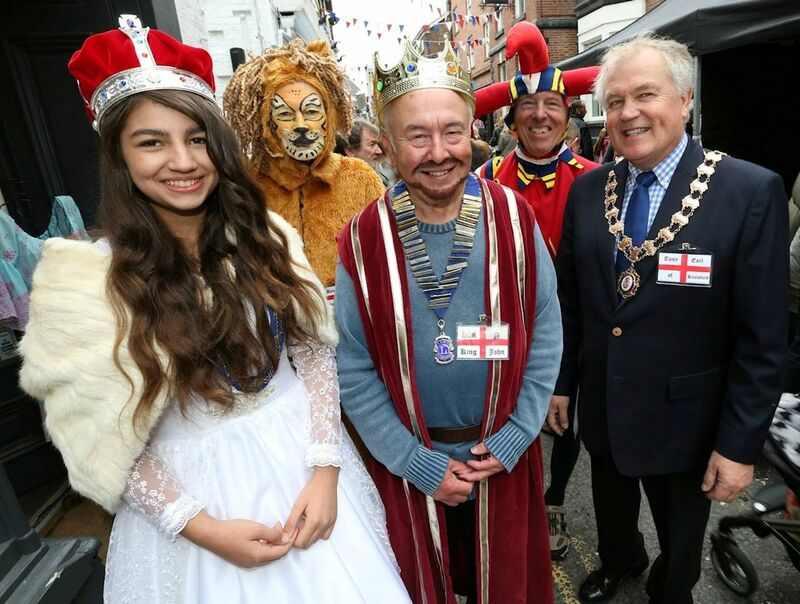 The Knutsford Town Mayor ('Tony Earl of Knutsford' for one day only) and royal May Queen joined us to judge the best stall! For more pictures and information about the 2013, 2014, 2015 and 2016 events see our facebook page. 2012 was a special Jubilee year, when the Bank Holiday was moved to the beginning of June and our event was adopted as one of the town's Jubilee Events - see pictures below. The weather was kind to us and the fair was crowded, with thousands of people attending over the day. We arranged for up to about 40 stalls to be erected - available for local organisations or traders to hire for the day. 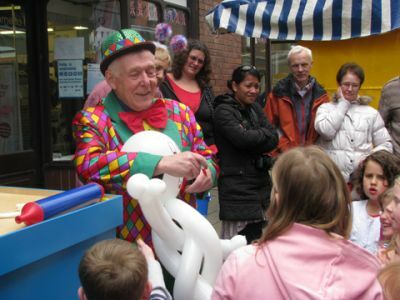 Eckie Thump with his magic and balloon modelling entertained the younger children. Street music and fire eating kept the adults amused!